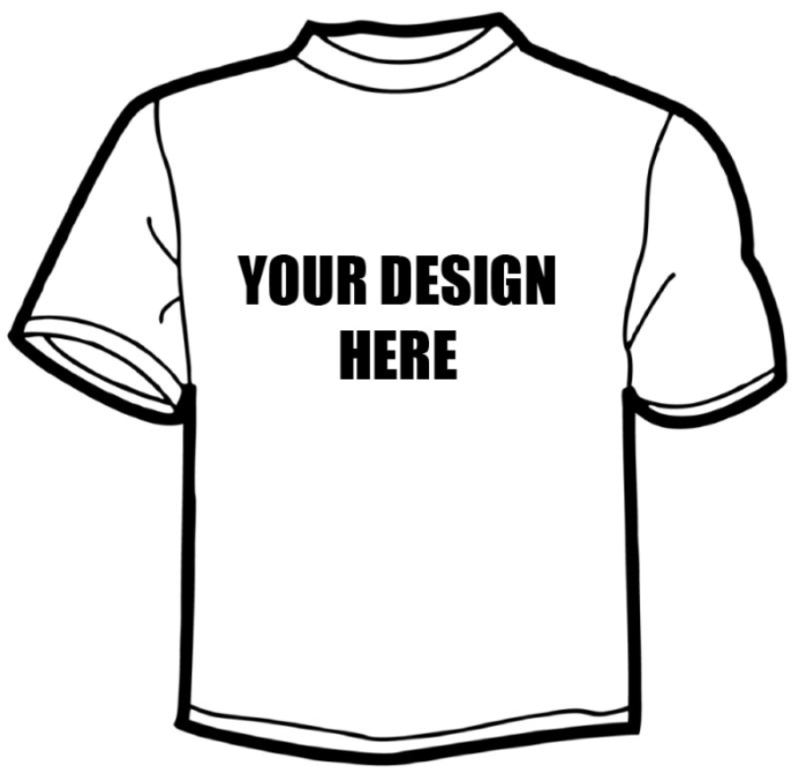 Just a quick reminder as you head into the weekend - if you have an idea for our Fall T-shirt Design, send it to me. It doesn't have to be perfect, it can even be a hand drawing of an idea, we can iterate on the details later. We have lots of graphics arts folks at the gym that can help you refine your idea into something really cool.